Sumissura believes a unique wardrobe should be accessible to everyone. When using our unique designer you can personalise details such as the collar style & color, button threads color, cuffs style & color, and adding your own initials. Explore more options! 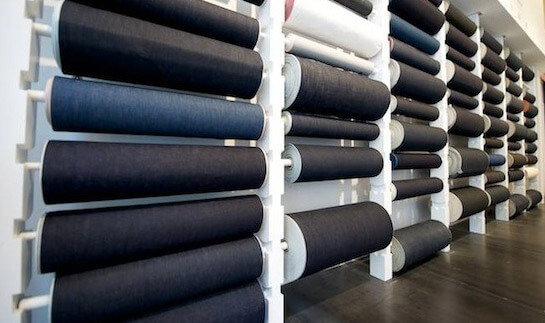 Our suit fabrics include Corduroy, Tweed, Wool, Cotton, Merino Wool, Velvet, and many more. If you're unsure how to take your measurements, we will help you step-by-step on our website. FAST & EASY! 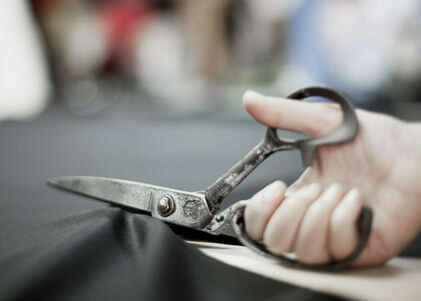 All our garments are tailor-made from scratch. After receiving your order and product information, our tailors begin working to create your piece. Our tailor handwrites your sizes over the fabrics before cutting. No garment is the same as any other. 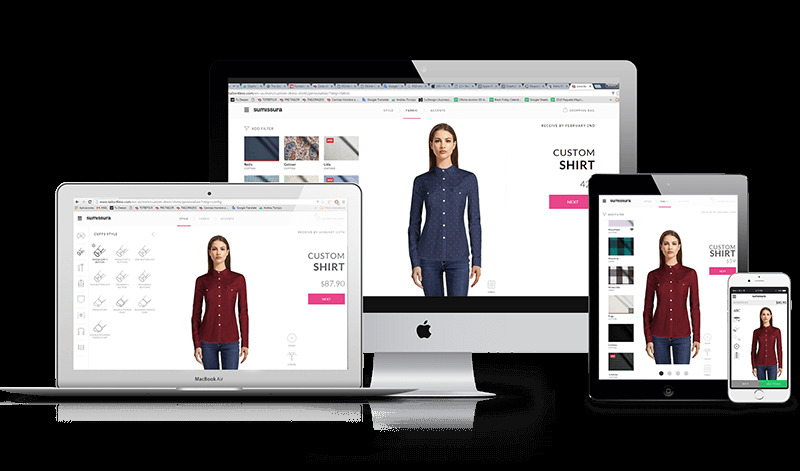 Sumissura is the fastest made-to-measure company in the world. Our customers all around the world enjoy FREE SHIPPING on orders over £99. At Sumissura we know the importance of a perfect fit, which is why all our garments are hand-made under strict quality control. In rare occasions your product may not have the right fit, that is why we created our Perfect Fit Guarantee. Can't find what you're looking for? Don't hesitate to contact us! We will get back to you within 1-2 business days.